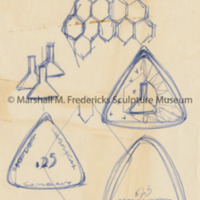 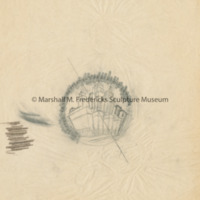 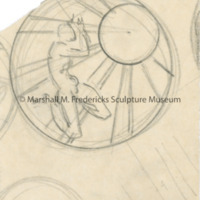 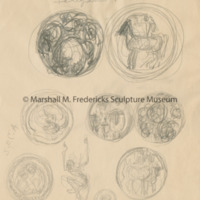 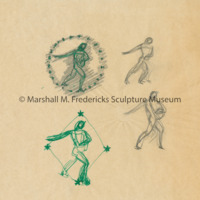 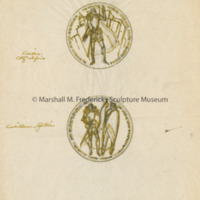 Sketches for unidentified medallions, possibly for the Society for the Prevention of Cruelty to Animals. 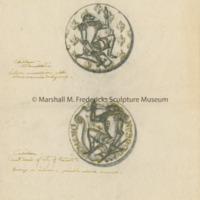 Sketch for unidentified medallion, possibly depicting Persephone. 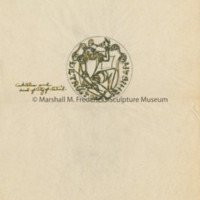 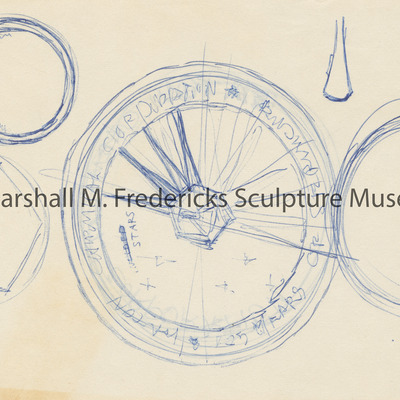 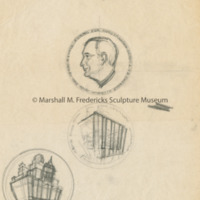 Sketch for "Henry T. Ewald Award for Outstanding Service to Detroit" medallion.